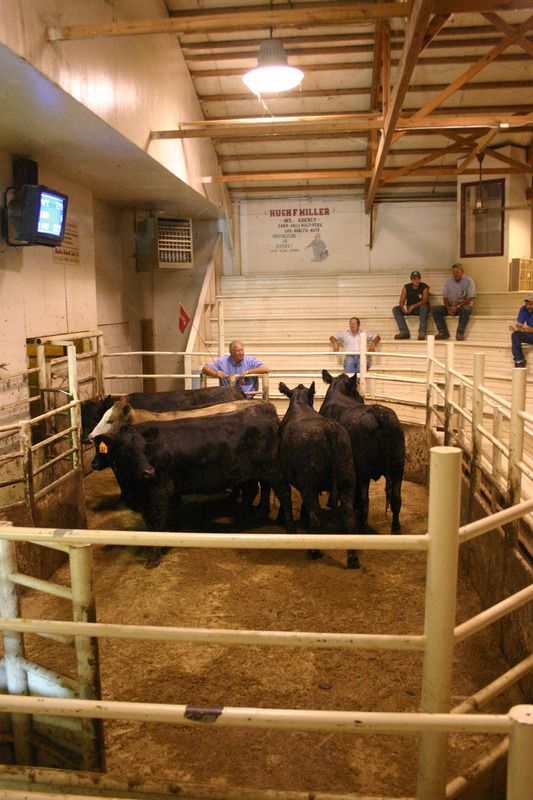 Welcome To Walnut Auction Sales! 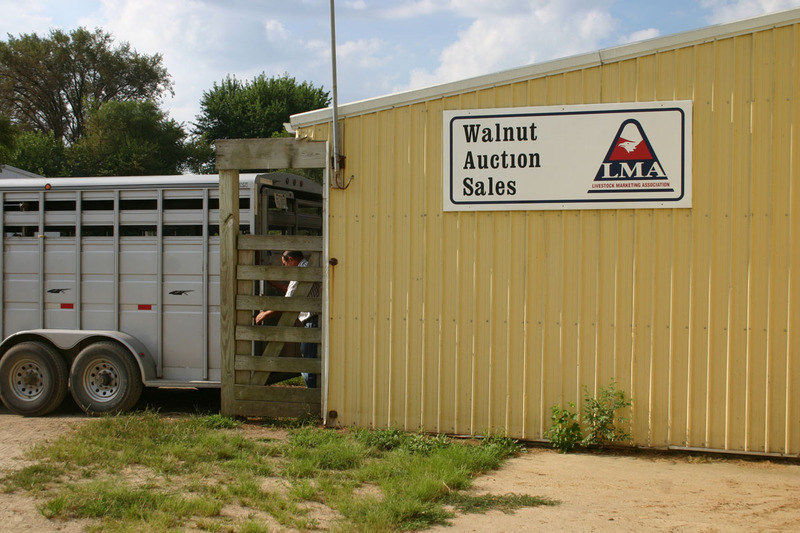 Scott & Debbie Cuvelier are proud to continue the tradition of Walnut Auction Sales in our family since 1960. 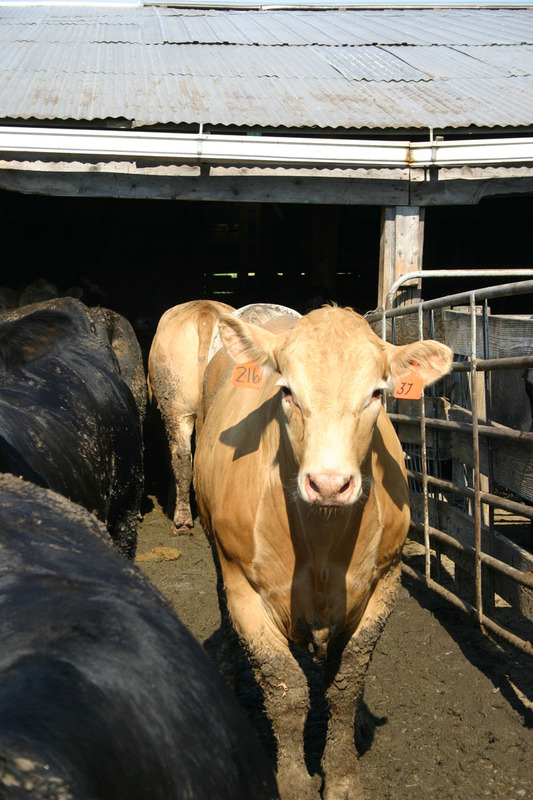 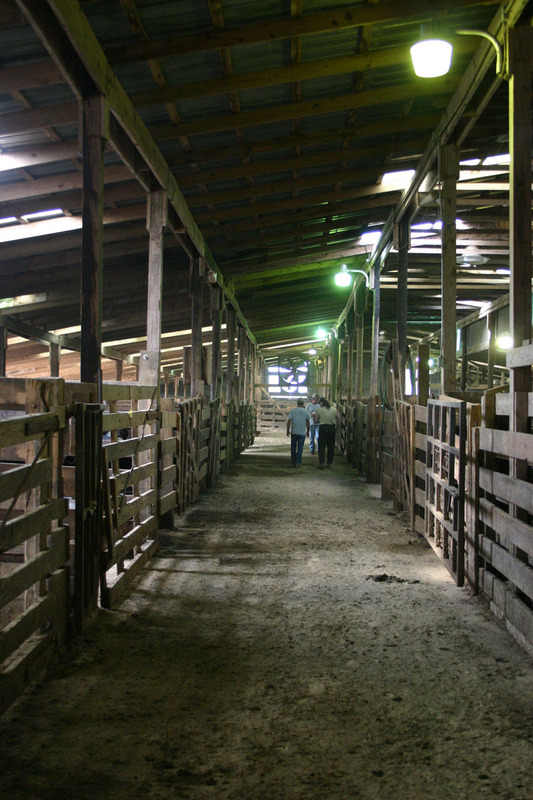 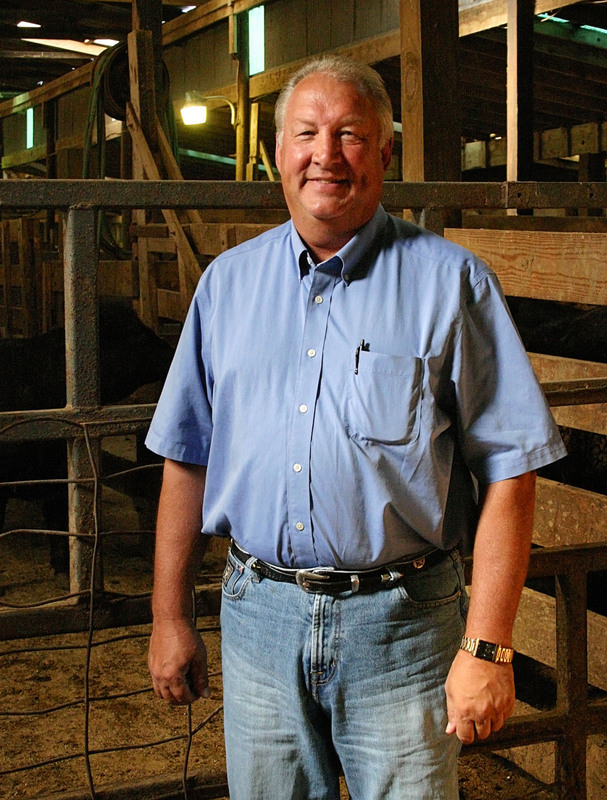 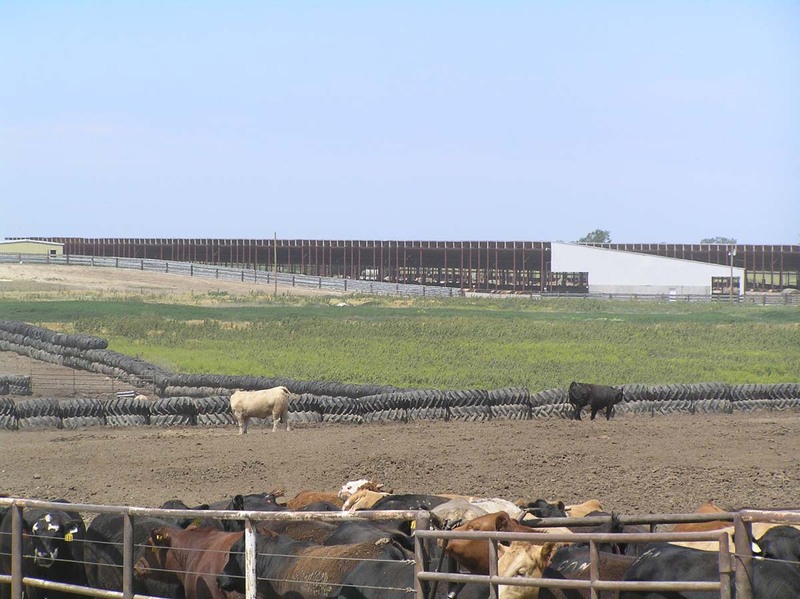 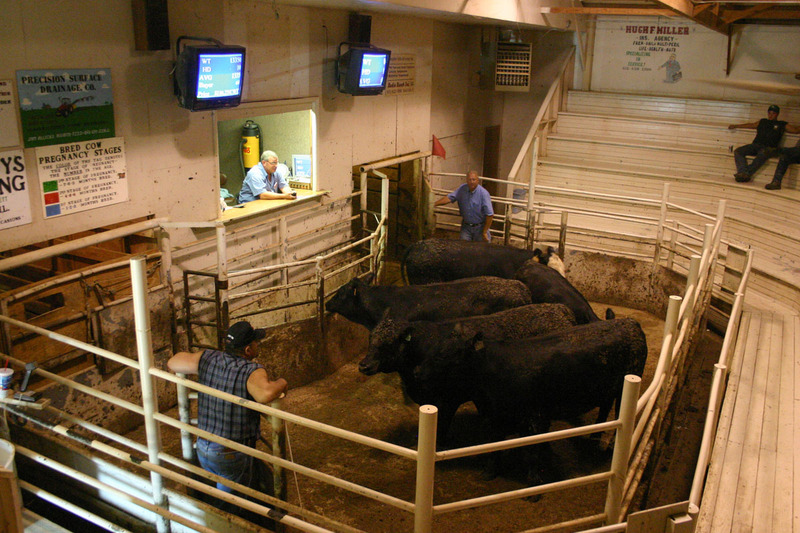 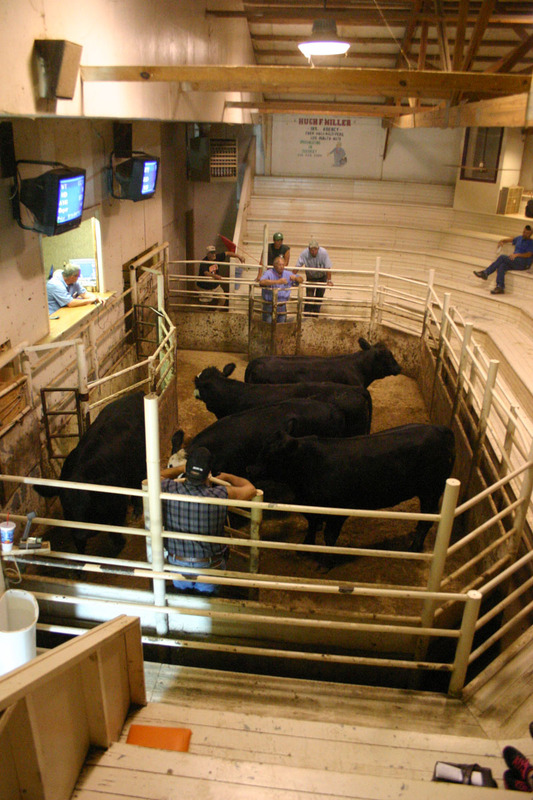 We appreciate the opportunity to market your cattle for you and strive to get you top dollar for your product. 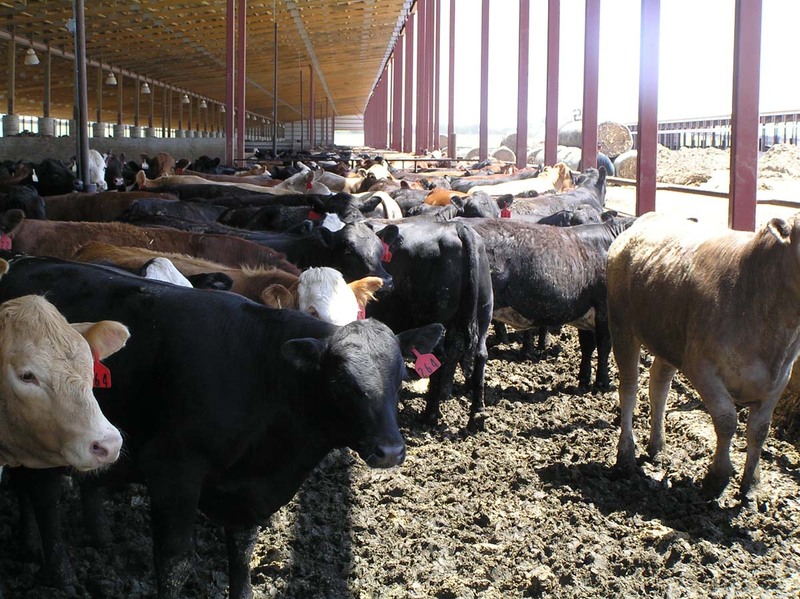 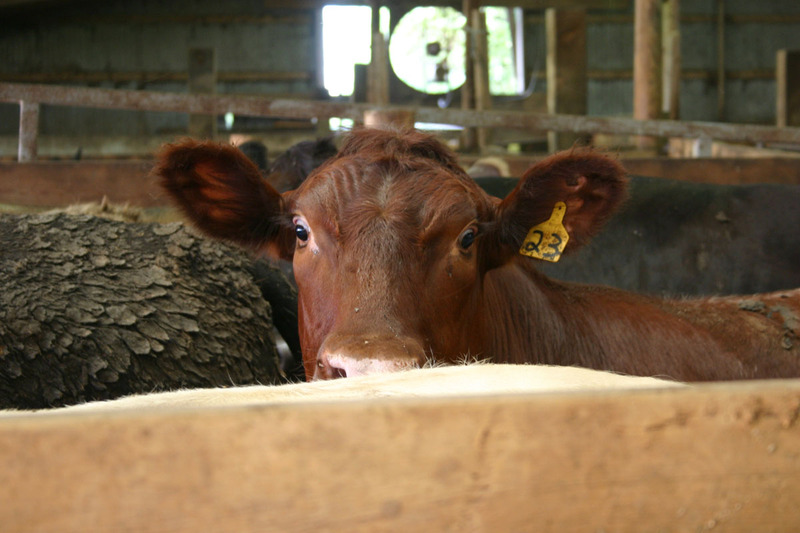 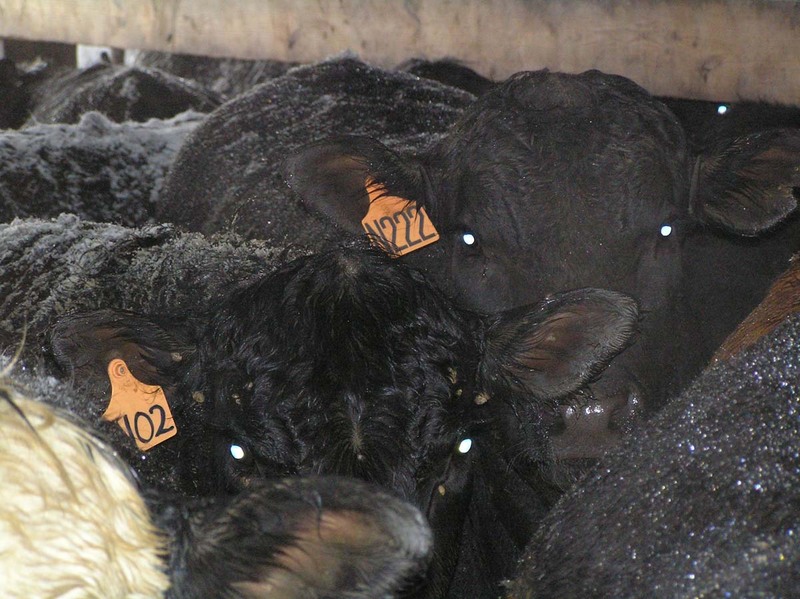 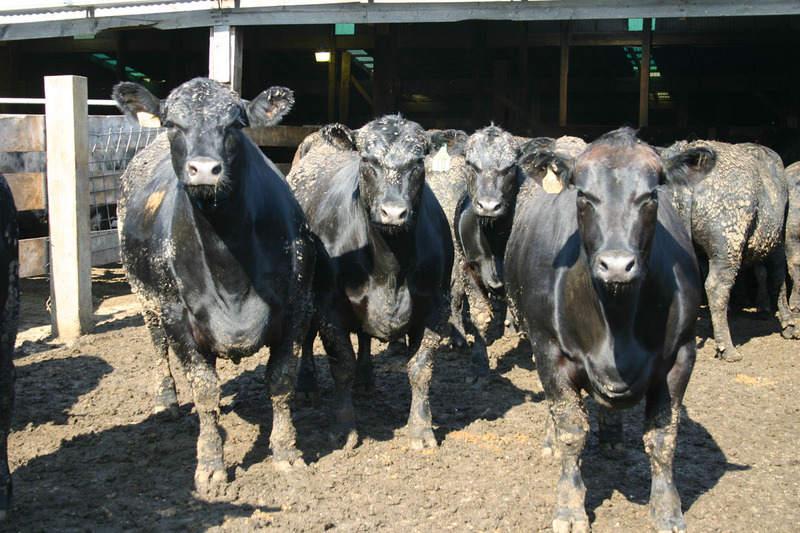 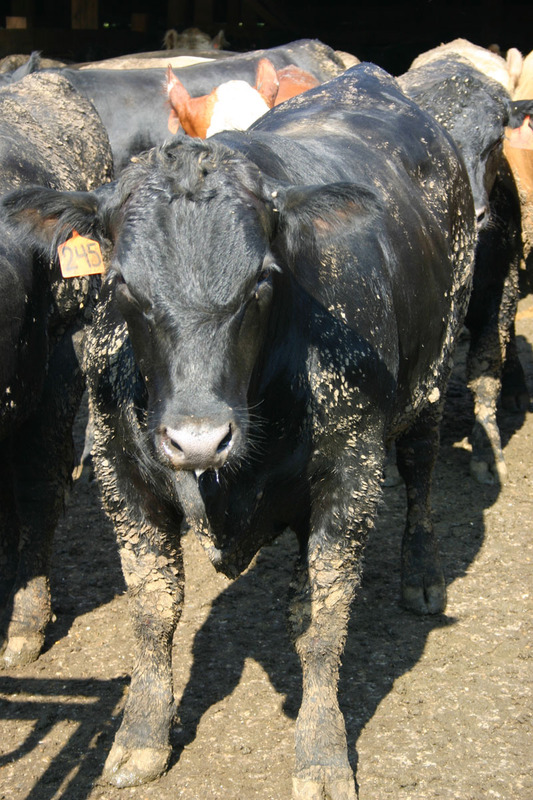 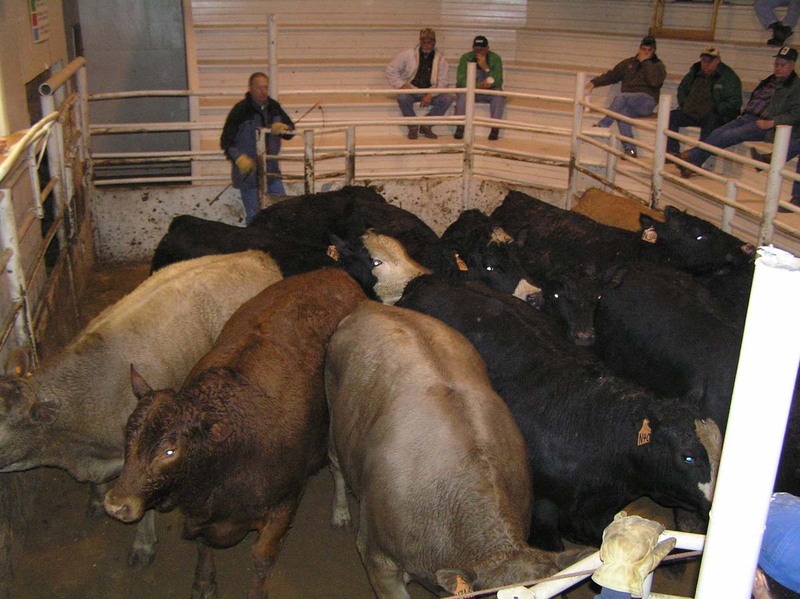 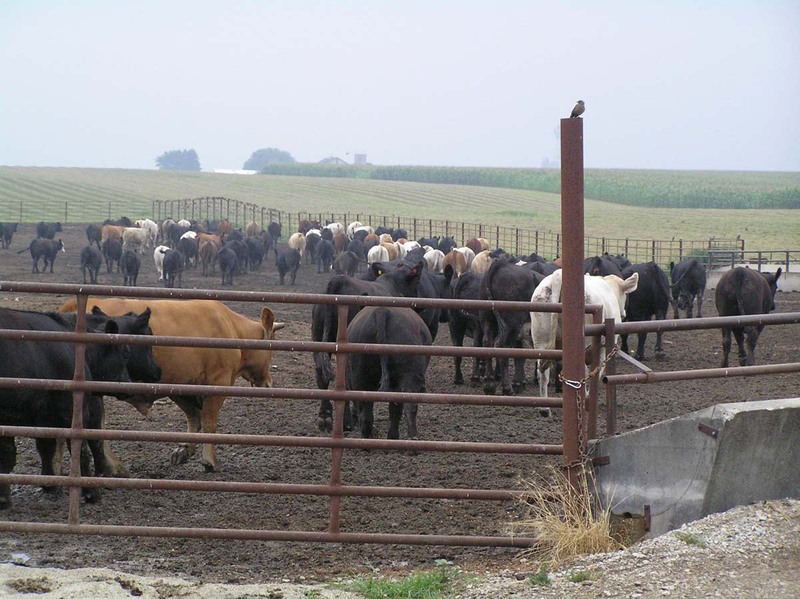 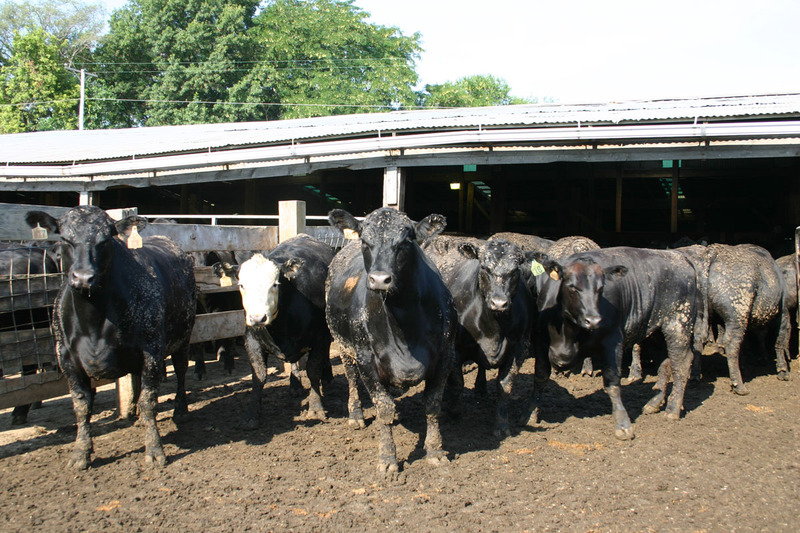 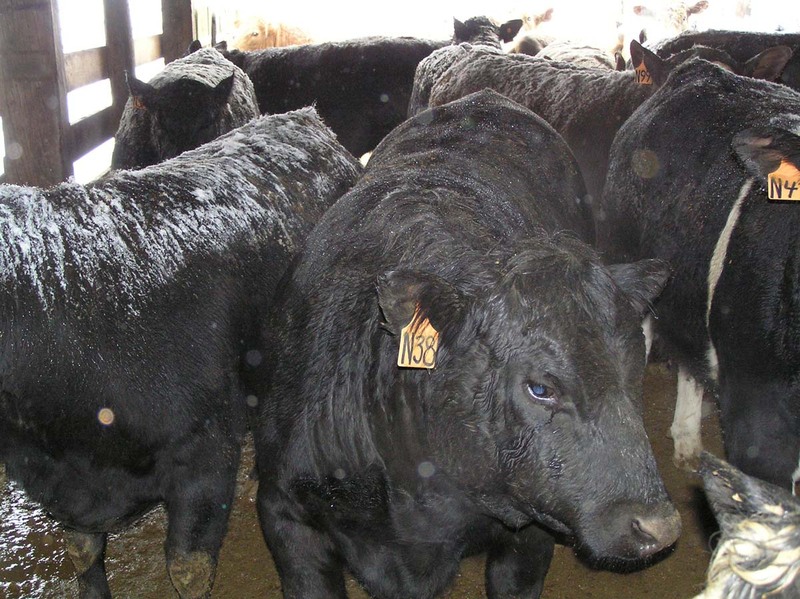 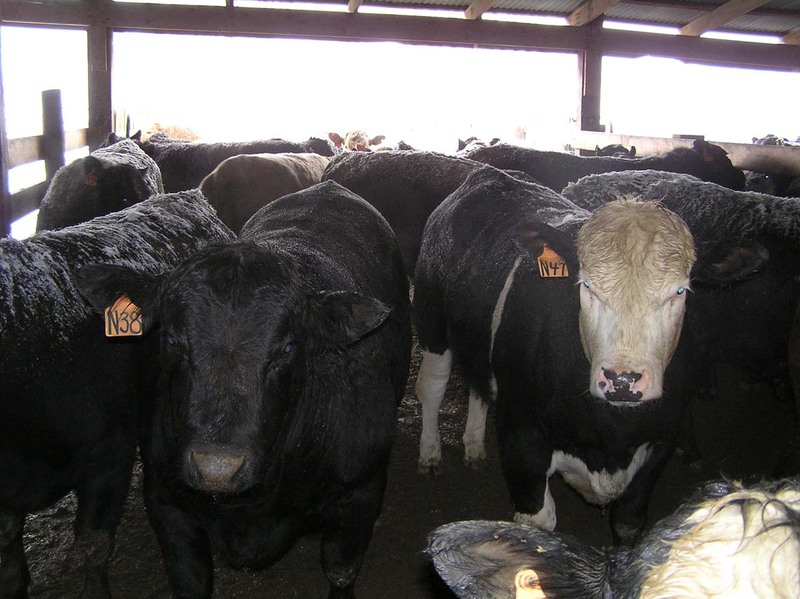 Walnut Auction Sales will hold Special Native Feeder Cattle & Bred Cow Sales one Tuesday a month from October through March.